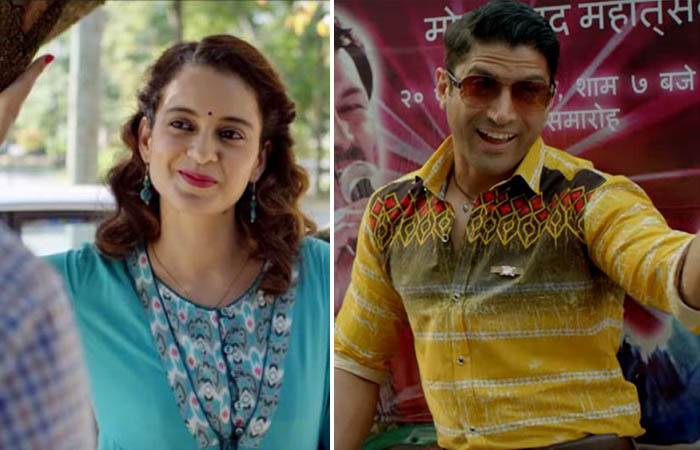 Kangana Ranaut starrer Simran and Farhan Akhtar starrer Lucknow Central were released this Friday at box office with decent buzz and registered lower than expected business in the opening weekend. Also in weekdays, both are struggling to stay steady at domestic box office. Directed by Hansal Mehta, Simran is drama movie revolves around a Gujarati girl, who is housekeeper in US and gets involved in the world of crime unknowingly. Despite the excellent performance of Kangana, it received mixed reviews from critics as well as audience. 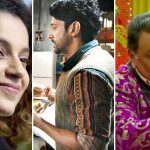 In the opening weekend, it did the business of 10.65 crores on an average note that included 2.77 crores of Friday, 3.76 crores of Saturday and 4.12 crores of Sunday. On Monday being normal working day, Simran minted 1.41 crore with abrupt drop. While on Tuesday, it raked 1.25 crore and raised 5 days total to 13.31 crores. On the other hand debut directorial venture of Ranjit Tiwari, Lucknow Central is a prison escape drama based on a true incident. This one too received mixed reviews from critics as well as audience despite solid performances given by all the actors in pivotal roles. In the first weekend, the movie recorded dull start and did the business of 8.42 crores, that included 2.04 crores of Friday, 2.82 crores of Saturday and 3.56 crores of Sunday. On Monday, it faced 44% of drop than Friday and collected 1.14 crore. Then with further drop, Lucknow Central bagged 1.02 crore on Tuesday and raised it’s 5 days domestic total to 10.58 crores.